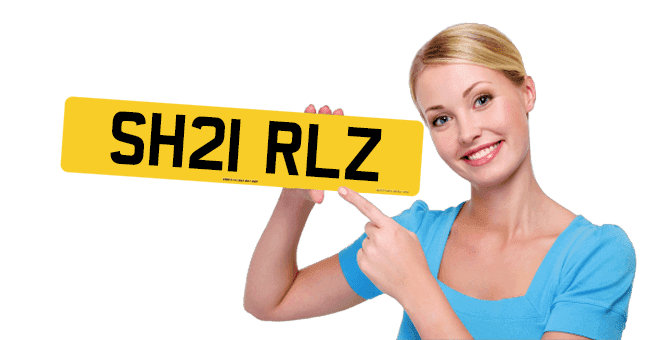 Private number plates finance can help spread the cost of your purchase. Enter a few details into our finance checker to find out how much afforditNOW, our finance partner, could lend you. Please enter your own figures into this calculator to get repayment examples. Loans are availble from £ to £ subject to affordability. Finance is only available to UK residents over 18, subject to terms and conditions. This finance calculator is for illustration purposes to allow you to identify the loan terms you may like to apply for, rounded down to the nearest pound. These values will not be saved and you can make your final selection of Finance Options and Deposit in the checkout. Finance is only available to UK residents over 18, subject to terms and conditions. 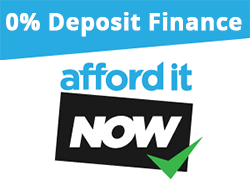 Finance is provided through afforditNOW which offers a suite of products offered by Paybreak Ltd, a company authorised by the Financial Conduct Authority. Plates4less/VRM Swansea Ltd is authorised and regulated by the Financial Conduct Authority (FCA) with firm reference number 734204. Nowadays there are literally millions of private car registrations available. Some can hide the age of your vehicle, others can deliver a personal message, and they can become interesting conversation points, too! Plus, many are available from a just couple of hundred pounds. That's outstanding value for money when you consider that you can transfer your new plates from vehicle to vehicle, or keep them as investments to be sold on at some later date.